This method is based on the natural healing function of the imagination, and its many expressions. Chodorow clearly presents the texts, and sets them in the proper context. 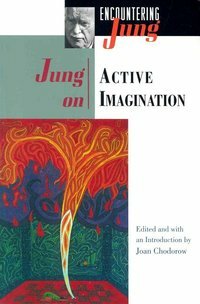 She also interweaves her discussion of Jung's writings and ideas with contributions from Jungian authors and artists.